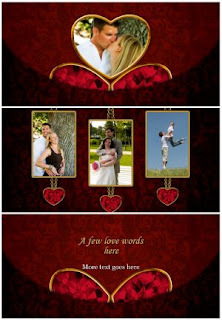 Three slide styles for your romantic shows, with beautiful graphics and animations. of USD 50 or more. If you wish to receive this freebie together with your other purchases, please add it to your cart. It is marked at the symbolic price of 1 cent.